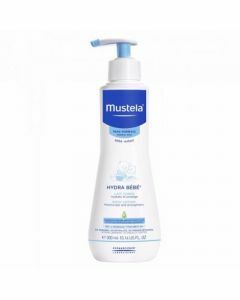 Intensely moisturise your little one's skin with the protective Mustela Nourishing Lotion with Cold Cream. 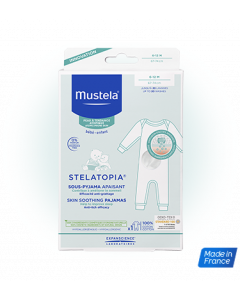 The Mustela Nourishing Lotion with Cold Cream has bee specially formulated to help reserve your little ones skin’s cellular resources while protecting the skin’s natural barrier. This hypoallergenic cream intently moisturises the skin immediately after application. Apply twice daily to your baby’s skin.